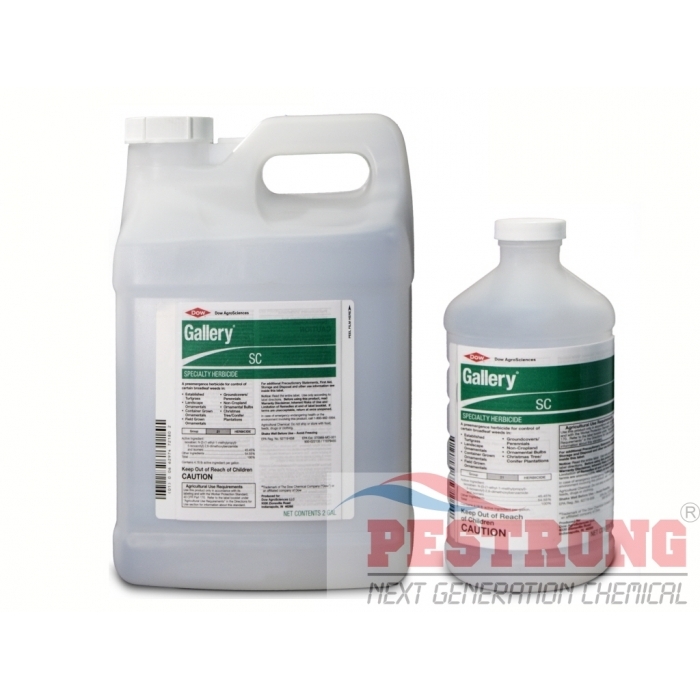 Where to Buy Gallery SC Herbicide, Gallery SC Specialty Herbicide - Qt - 2 Gal - $184.95 for Sale with Fast Free Shipping! 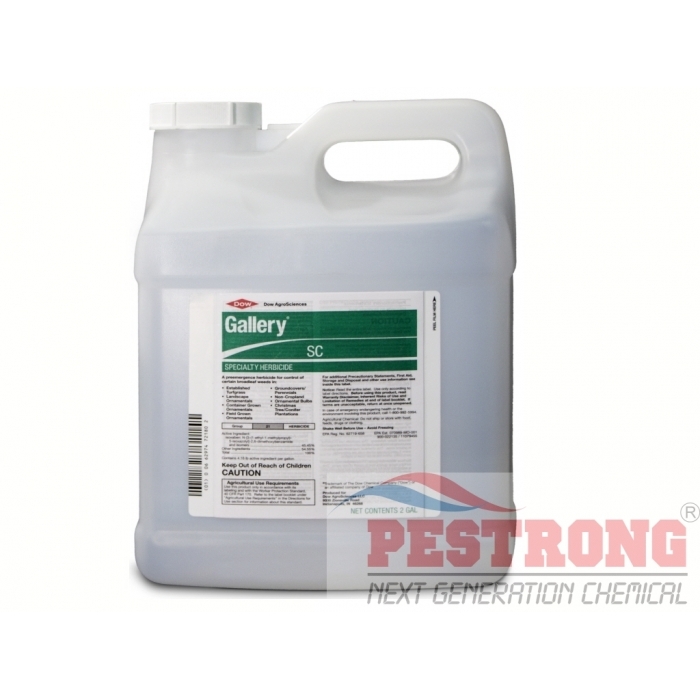 Gallery SC Specialty Herbicide - Qt - 2 Gal is a preemergence product for control of certain broadleaf weeds in established turfgrass, landscape ornamentals, container grown ornamentals, field grown ornamentals, groundcovers/perennials, ornamental bulbs, christmas tree/conifer plantations and non-cropland areas. By buying this product & leave product review you can collect normally 134 reward points as a voucher of $13.40(1%). Nice product for weed control. helped me to control weeds here.